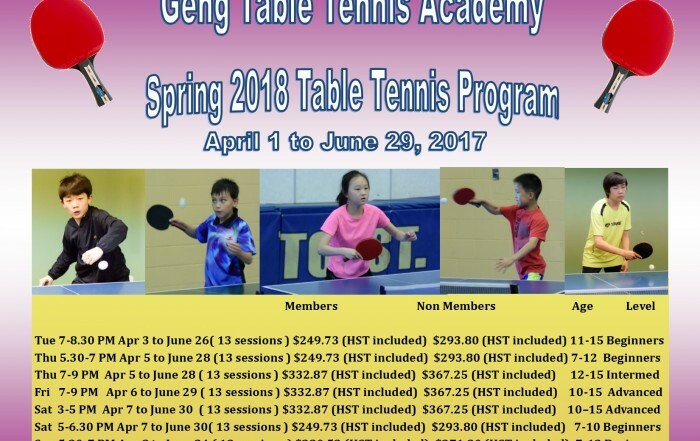 Welcome to the Geng Table Tennis Academy’s web page. 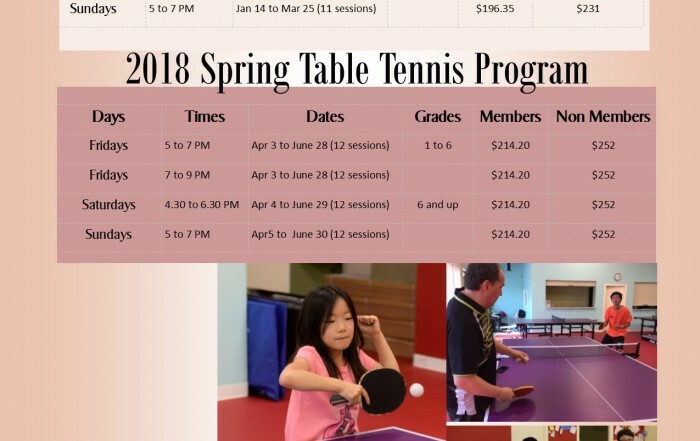 We are a fairly new table tennis club in the Ottawa area. 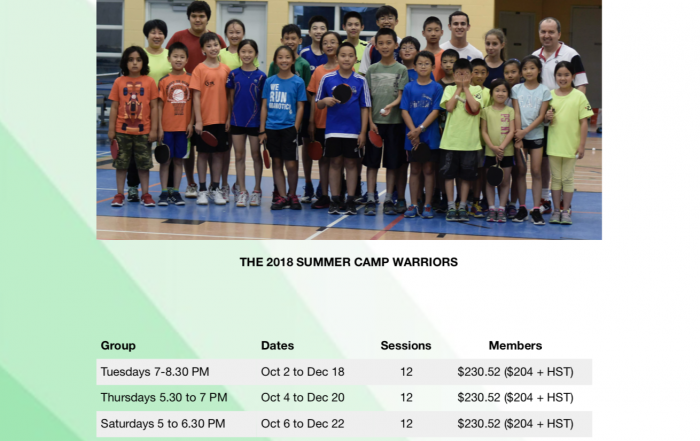 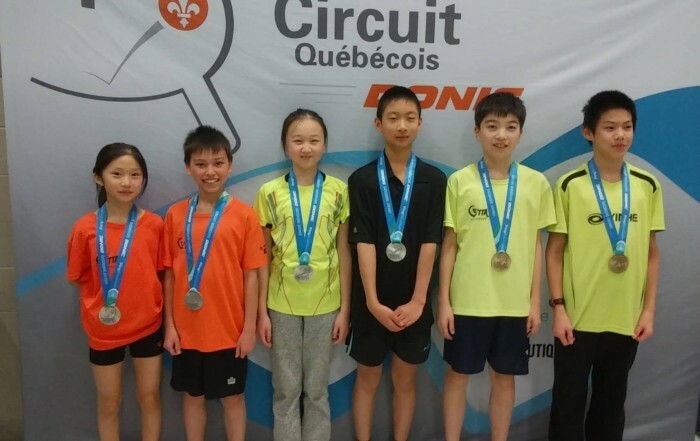 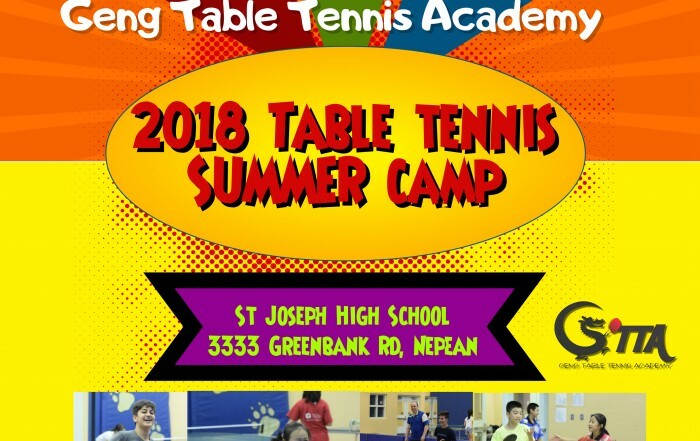 Coaches Lijuan Geng and Horatio Pintea have an extensive knowledge and experience in the sport of table tennis and are looking forward to share their expertise with table tennis enthusiasts of all ages. 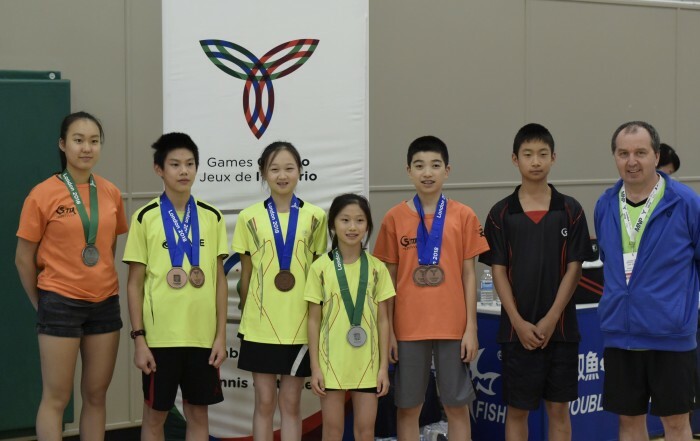 To obtain great skill, you must work hard, never give up, and persist.